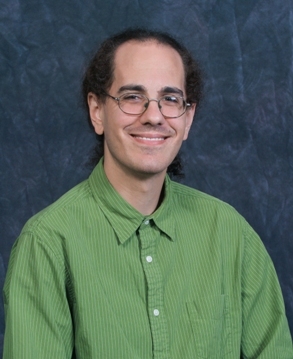 Demian Katz, library technology development specialist and published author, contributed to a recently published book, Library Automation and OPAC 2.0: Information Access and Services in the 2.0 Landscape. Katz co-authored a chapter in the book with Andrew Nagy, a former Falvey technology development specialist who now works for Serials Solutions. The book, by Jesus Tramullas and Piedad Garrido, was released in July by IGI Global. VuFind is open-source library software developed at Falvey. VuFind replaced the traditional OPAC (Online Public Access Catalog) used to search a library’s holdings. Katz recently celebrated his three-year anniversary at Falvey.